‘Third Party Insurance’ basically means an insurance cover to protect another person’s financial liability. It differs from other insurance policies, whether Health insurance, Life insurance, etc., such that usually, the protection granted under the policy is to the policyholder only, whereas, in a Third Party Insurance, it is guaranteed for any third person(s) who sustains any financial liability because of the policy holder’s act. 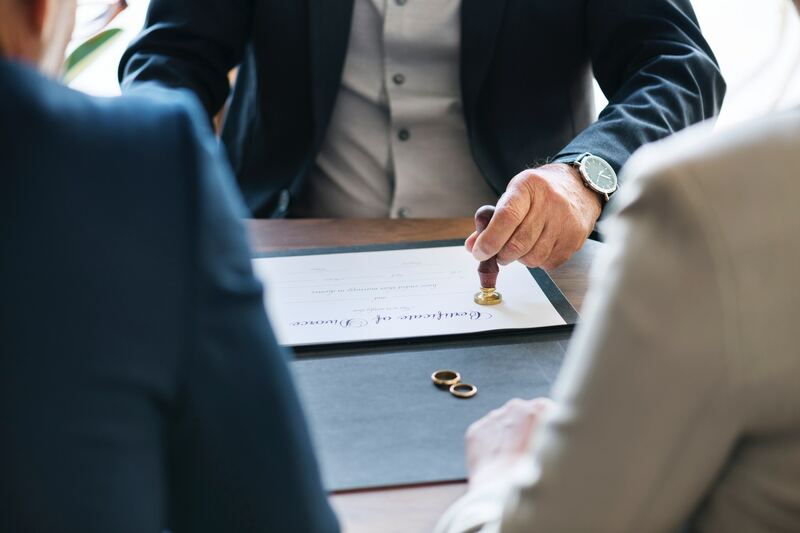 Such financial liability can be related to any medical expenses because of any injury caused, or they can be based on the damage to the property of such third party. Under Motor Vehicle Act, 1988 it is compulsory for every vehicle to have motor vehicle insurance. 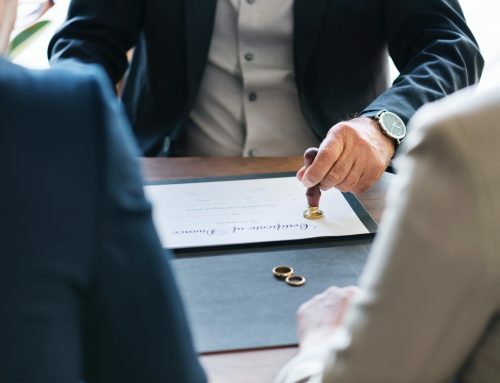 It generally covers two aspects, personal and third-party damages. As a pedestrian or an owner of a car, one should have the knowledge of the third party insurance. As the name suggest it protects, the third party from damages caused by the car owner. If any misfortunate event is caused by car owner then insurer (i.e. insurance company) will step into the shoe of insured (i.e. vehicle owner) and will compensate the third party according to legal liability in that situation. 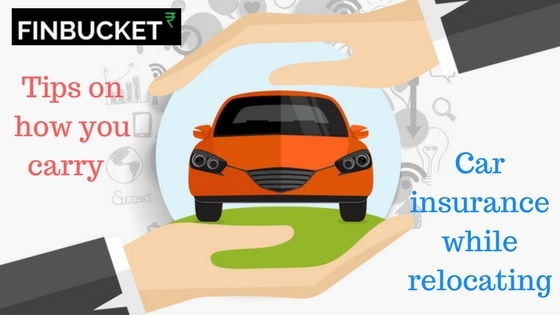 The most dominant form of Third party insurance in India is ‘Automobile Insurance’ or ‘Motor Car Insurance’. This is not only a necessity but a legal necessity. Under the Motor Vehicles Act, 1988, it is compulsory for an owner to buy a third party liability insurance with a car (minimum), for being eligible to use it legally (s. 146). If this requirement is not fulfilled, the owner can be punished according to the penalties provided under this Act. 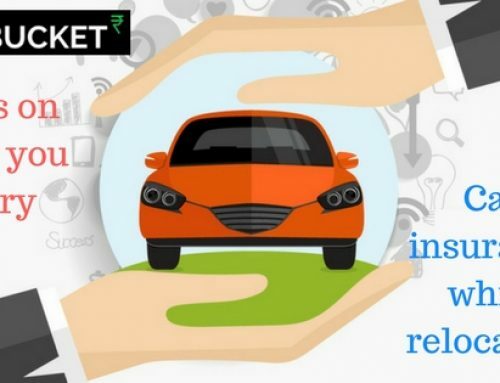 Hence, it is compulsory to buy a third party liability insurance while buying a new vehicle as it ensures that any other person who might suffer from any injury or whose property is damaged by the insured vehicle and it is the fault of the person driving the vehicle responsible, the victim shall be paid such compensation under the insurance cover, by the Insurance Provider. For example, if you are driving your car and accidentally ran into another car, damaging while also injuring the persons in that car, your third-party insurance will pay for their medical expenses, as well as the repair costs of that car, thus protecting you from paying such amount on the spot, which may endanger your planned budget, while also making good your responsibility to the victim. 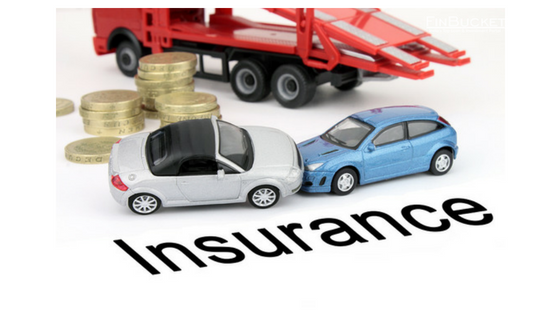 In India, Third Party Insurance is often used synonymously with the Motor Vehicle Insurance, as the inherent part in the latter is entirely based upon the principle of third party insurance. 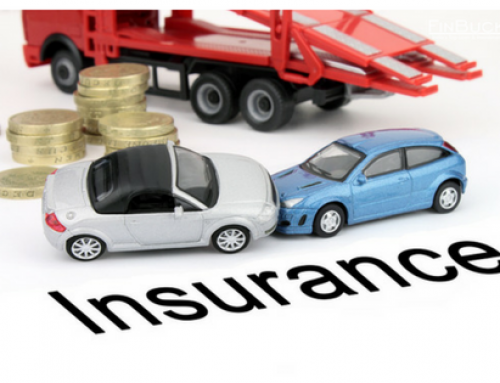 However, since it does not provide any cover for the damages or injuries of the policyholder (if sustained), the domain of Auto Insurance has grown to accommodate more complex features over the basic principles of the Third Party Insurance. Insurance Regulatory and Development Authority of India deals with the technical aspects and basic principles of third-party insurance, like fixation of premium costs, the extent of insurance cover in cases of damage to the property or compensation for treatment of injuries. a bodily injury like permanent or partial disability or death, to any person. damages caused to a vehicle or any property, belong to the third person. The best thing about third-party insurance is that they are very affordable and this is because they are mandatory by the law. There exists hardly any difference between the prices of third-party insurance offered by the different insurers. It is very obvious that we don’t expect to be involved in an accident on a regular basis. 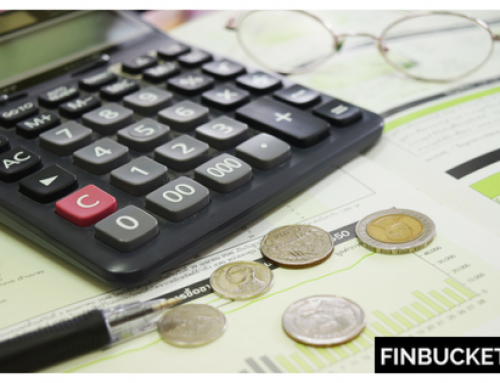 Plus with the financial situation of the average Indian citizen, maintaining an emergency fund which could cover such accidental expenses after dealing with the regular expenses is quite hard. This is how this insurance enables you to pay off your liability to another person(s) whenever necessary, without causing you a sudden jolt. 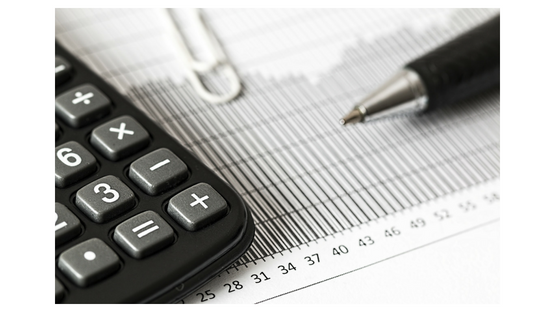 Policies restricted to the third party only liability are subscribed at low Premium costs as compared to the other types of policies available. 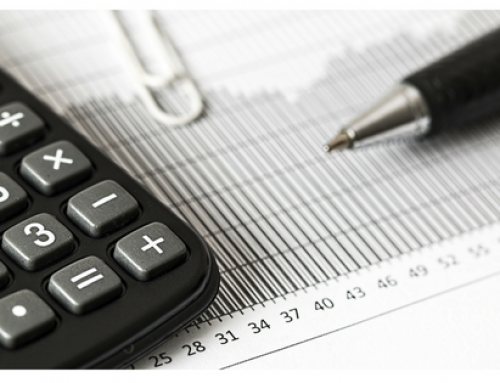 Being a legal requirement, the premium is held affordable for enabling people to comply. Technology has enabled insurance providers to provide this insurance online even, at relatively lower costs. With an absolutely friendly interface, the user can very easily browse, compare and select the most suitable policy available in the market, as per his/her circumstances. A degree of customization has increased significantly. The Claim process is also very simple where several documents like Driver’s License, a copy of the FIR, RC of the vehicle, a copy of the policy documents, etc. are to be submitted along with the Claim form and has to be filed with the Insurance Company. The process is available online too. Got injured by any vehicle or got your property damaged by it? Worry not. Your medical expenses and damages will be compensated under the Third party liability insurance, by the insurance provider of the responsible person since you become the Third party here. Any disputes are addressed by the Motor Accidents Claims Tribunals. Third Party Insurance safeguards another’s financial liability caused by you and therefore protects you from sudden financial complications. However, various additional features are now available which provide cover for your own vehicle’s damage and/or your injuries. These are available in forms of ‘Comprehensive Policies’, generally with higher premium costs, but with better benefits too. 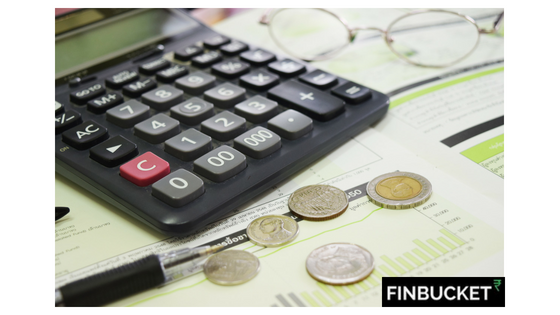 If you want to apply for Car Insurance, you can go with FinBucket. Having the third party insurance is equally important as having the driving license. 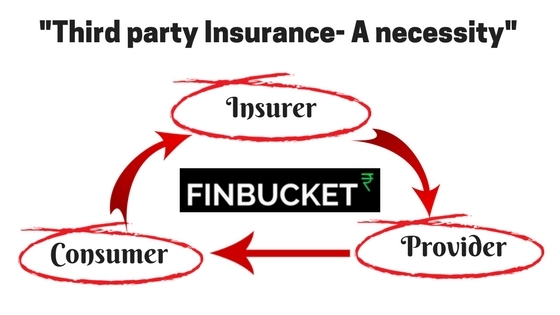 Third party insurance is a way of protecting the additional party other than the insured from the damages caused by him. Driving a vehicle without a license will make you liable for a huge amount of fine, depending on the vehicle of the owner. Authorities may suspend the driving license and cancel the vehicle registration also. Insurance always works as back up in the case of emergency. However, if you don’t have one, you have to manage all the damages to the third party and the personal ones too. File an FIR in the police station, having appropriate jurisdiction. File a case under Motor Vehicle Claims Tribunal and submit the required documents in the court like driving license, police FIR copy, RC of the vehicle etc. The court will decide according to the merit of the case. People also go for out of the court settlement as the procedure of court is lengthy and tedious.